25 ft x 3/4: Dia. 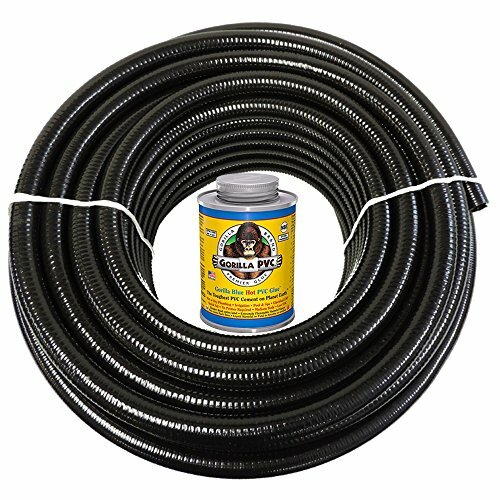 HydroMaxx Black Flexible PVC Pipe for Koi Ponds, Irrigation and Water Gardens. Includes Free can of 4oz Hot Blue PVC Gorilla Glue! Authentic HydroMaxx PVC Pipe from MaxxFlex will always have the MaxxFlex or HydroMaxx name on the pipe or be labeled as such. Includes free can of Hot Blue PVC Gorilla Glue. 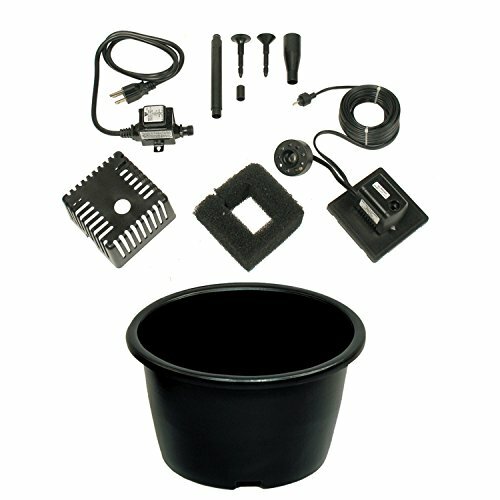 Works great in wet conditions such as pools, ponds, spas and water gardens. Our Flexible PVC Pipe is a true Schedule 40 (Sch 40) PVC Pipe that is meant to be used with Sch. 40 fittings. It contains rigid PVC spirals that provide additional flexibility and strength above and beyond other Flexible PVC Pipes on the market. Flexible PVC pipe can be used for direct burial or above ground use. It is UV resistant and will last for many years. Only use PVC Solvent Cements and allow adequate time for the PVC glue to cure. Our Flexible PVC Pipe is available in black or white, 1/2″ thru 3. Please see the technical chart to the left for ID and OD Measurements, Bend Ratios, Working Temperatures, Wall Thickness, etc…. Take advantage of all of the benefits of Flexible PVC Pipe and plumb systems in a whole new way. 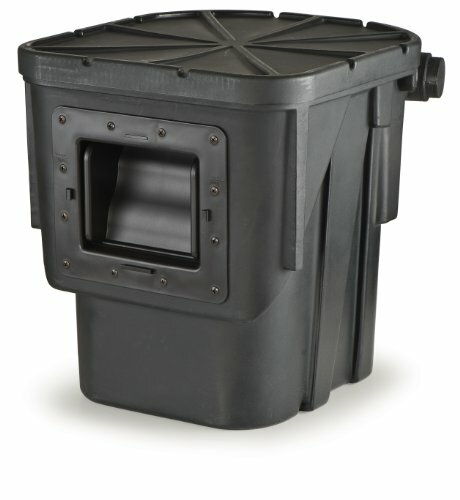 Less connections and longer runs will save you countless hours of installation time and reduce the chances of leaks.